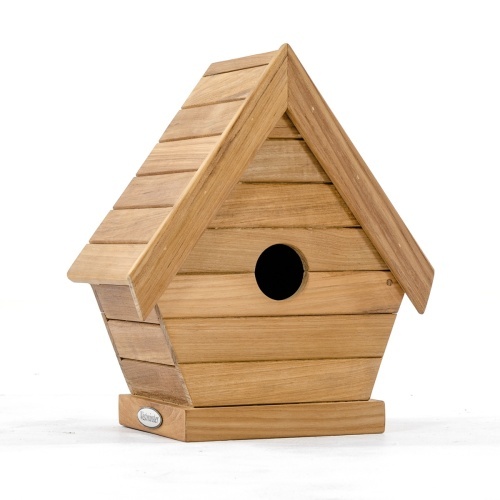 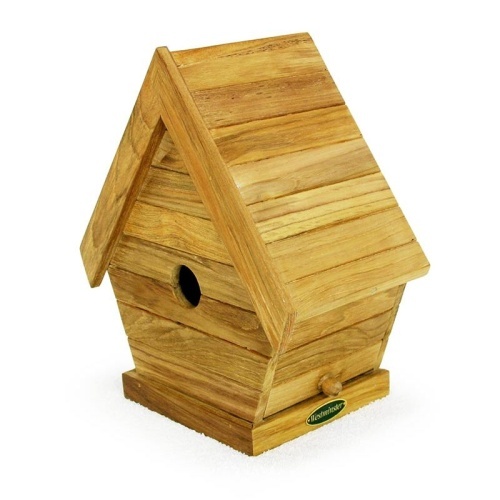 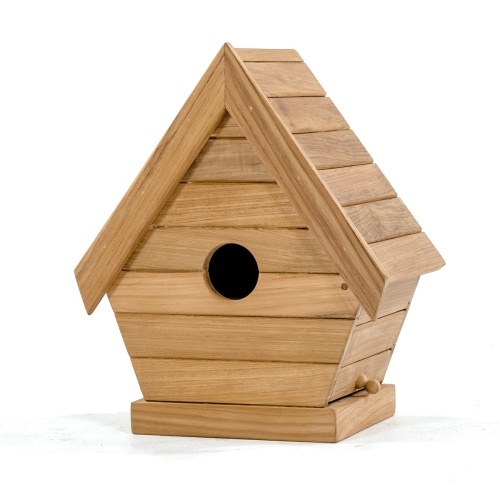 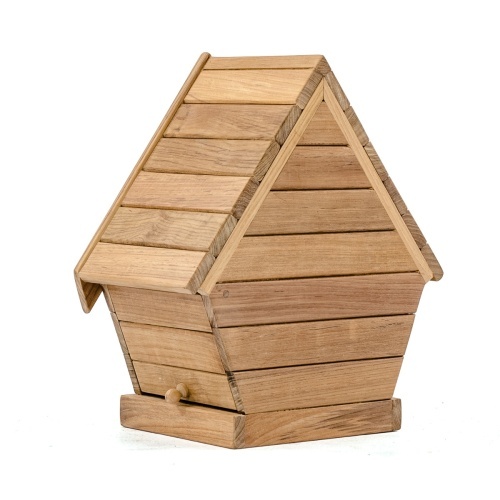 12 1/4" x 9" x 13 3/4"; hole dia 1.5"
This Teak bird house features an overhanging roof for better protection from the elements, solid teak for longevity and rugged good looks for bird enthusiasts. 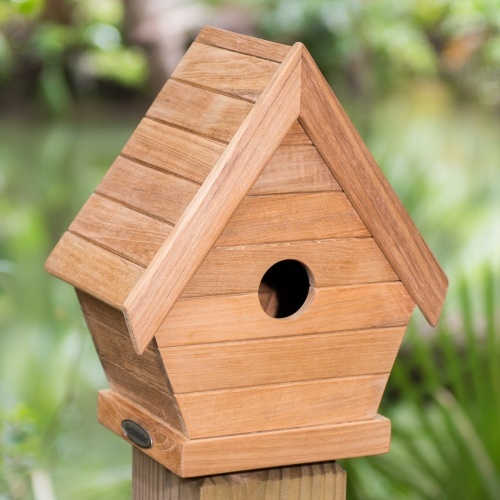 Westminster Teak created our bird houses to add to the fun of enjoying your back yard or garden area while inviting nature to join your sanctuary. 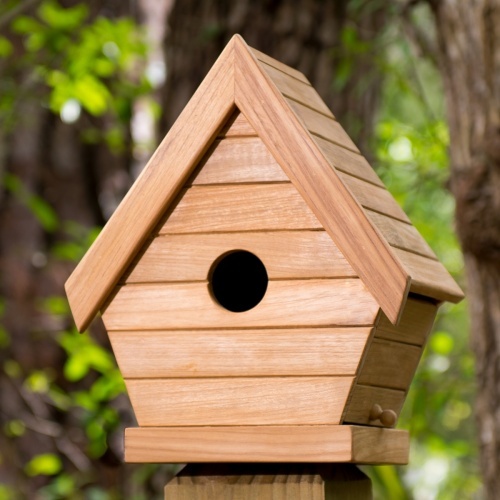 Monitor the bird populations with your children to encourage wildlife appreciation. 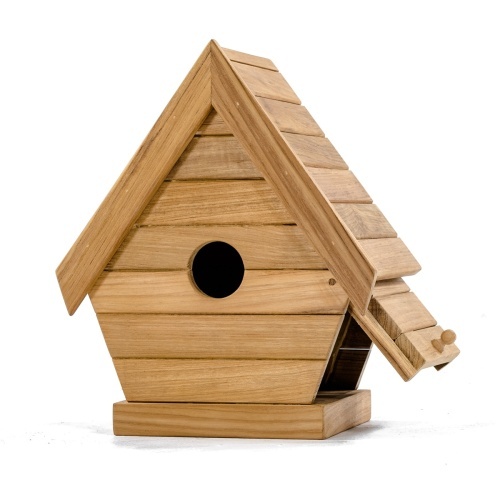 Made of SVLK certified plantation teak wood that is able to withstand the rigors of adverse climates, however, because of Westminster's well known micro-smooth finish, many want to use Westminster Teak Furniture indoors as well. 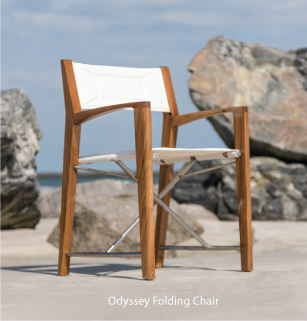 Optional Teak Finishes are available.